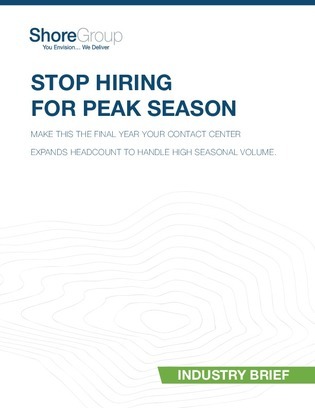 To accommodate spikes in call volume that happen over specific weeks or months, call centers are turning to temporary outsourcing and contract work. However, changes in customer attitudes and preferences indicate that these strategies won’t be viable for much longer. In fact, data shows that customers increasingly prefer self-service over other forms of customer service.